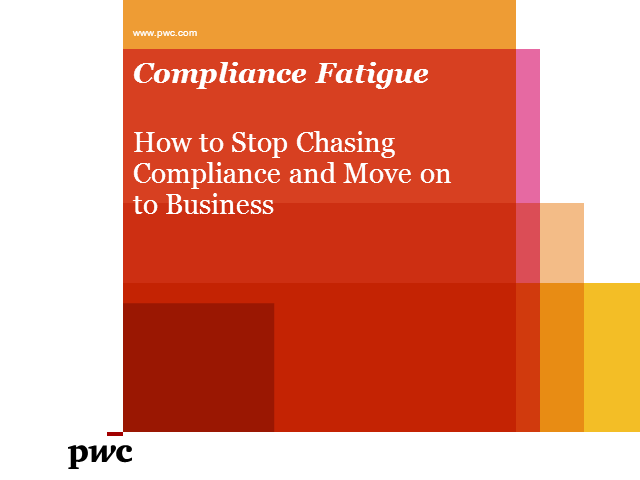 Why do some organizations get stuck on the compliance treadmill while others run free? What is the difference between a compliant organization and a highly effective one? This session focuses on compliance validation like the hammer of Thor -- it can be used for good or evil. The participant will learn when to wield compliance and when to stop drinking the poison waiting for the business to die. Mike Dahn is an internationally recognized security expert who has been involved in PCI DSS since its first days. Bring your questions!